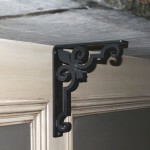 Wrought Iron Brackets are the heavy duty alternative to wood or urethane brackets. 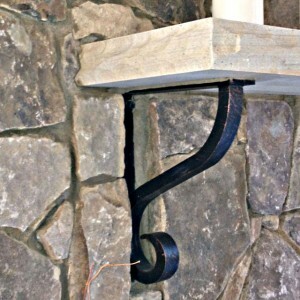 Our Iron Brackets come in various styles, sizes, and finishes so you can find the perfect fit for your project. 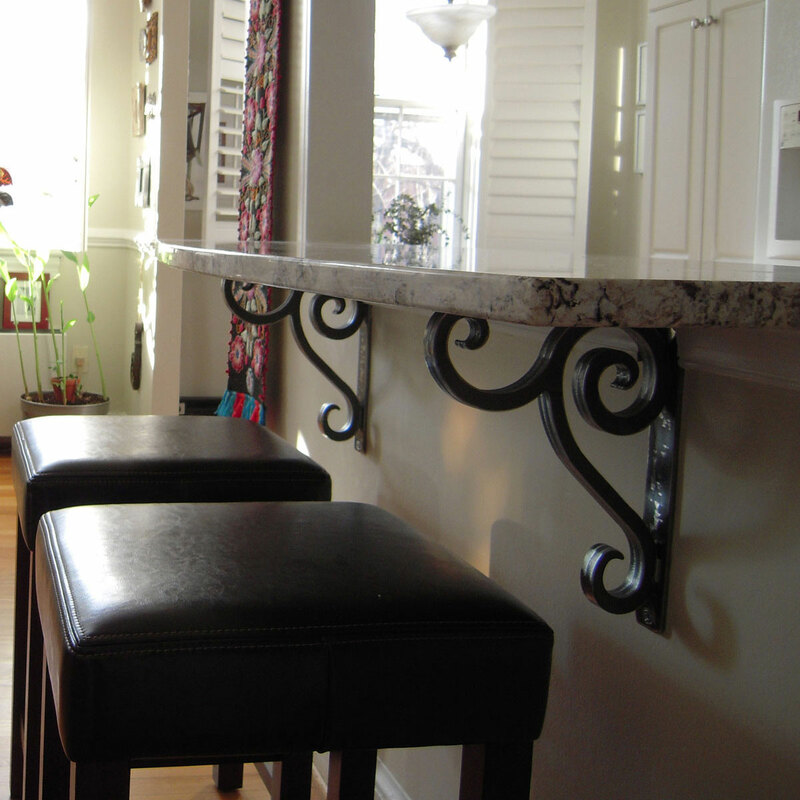 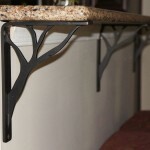 Whether you need counter-top support, shelf support, or just want to add an intricate touch, our Wrought Iron Brackets are a great option. Have a look at these project pictures! 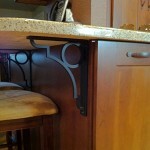 Jeanie from Medford, Oregon sent us this photo of her new brackets supporting her granite counter-top. 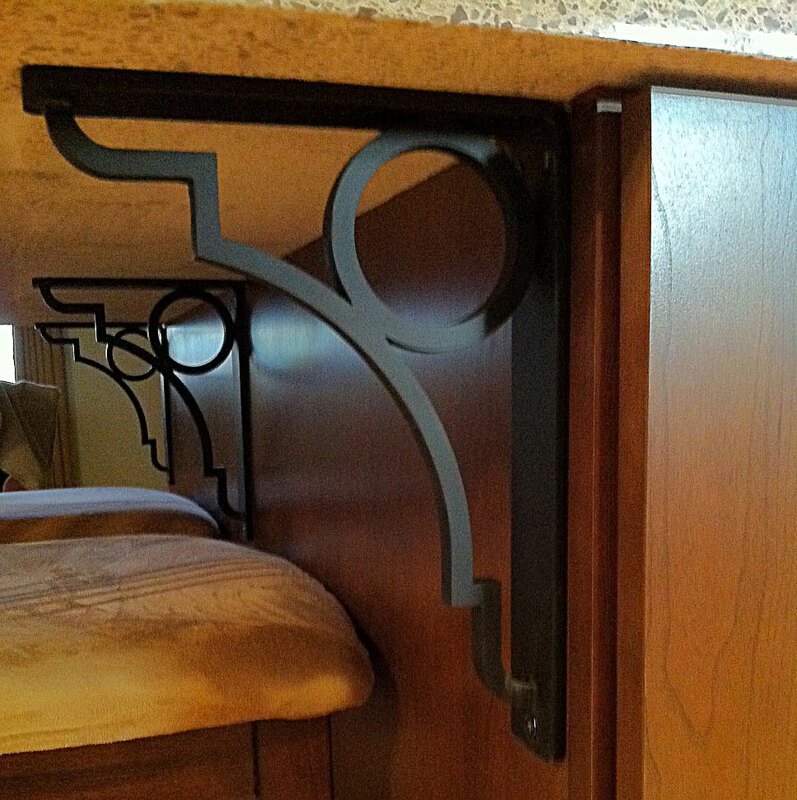 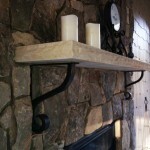 Nancy from Clayton, North Carolina shared a picture of her brackets supporting her shelf. 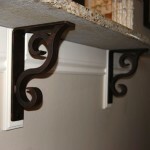 Make sure to check out the rest of the gallery and other styles of Wrought Iron Brackets!